How fitting that Cloud Computing (the horse) beat favorite Always Dreaming to the finish line at the Preakness this year, particularly for those of us working in Federal IT. Just three days earlier, the Modernizing Government Technology (MGT) Act passed the House, signaling continued momentum for agencies working to reduce reliance on outdated systems and move to cloud – the foundation for digital transformation. We need to stop managing resources piece-by-piece and building systems component-by-component. This approach isn’t fast enough for modern Federal missions, and can’t scale to manage the exponential increase in Federal data. As we look forward to the Internet of Things, machine learning, and artificial intelligence, we know we will quickly generate even more data and will have an even greater need to deploy IT services, faster. Cloud enables IT as a service. We can put new applications in the hands of Federal teams, faster. IT becomes 100% mission focused. And, as a result, we can deliver improved service to the citizen and new ways to connect to government services, resources, and information. And, we’re at the gate. 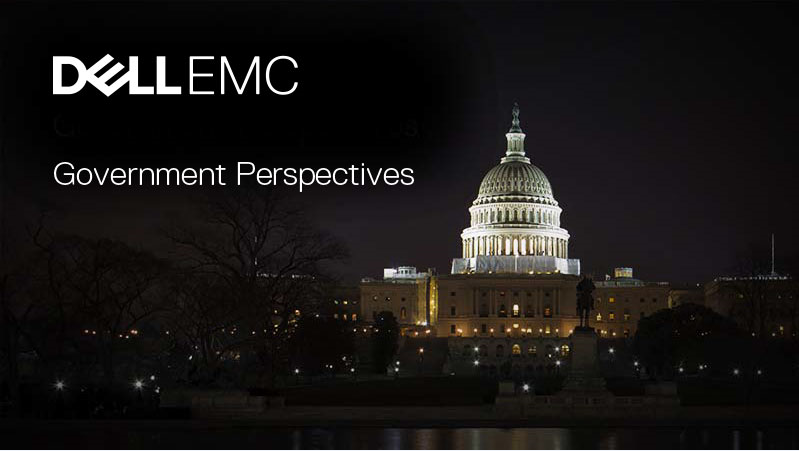 The Dell EMC State of IT Trends 2016 Federal study found that Federal IT leaders anticipate cloud will be their most significant investment in 2017. OMB has specified that the 2018 budget requires that agencies focus on transitioning high-risk legacy IT systems to cloud and shared services. It’s a trifecta of benefits – cost savings, improved operations, and, of course, better security. OMB has shared that, as an example, moving to a cloud-based collaboration solution can bring cost savings that range from $500,000 per year for smaller agencies to $10 million per year for a larger agency such as the Department of Justice. Lawrence Livermore National Laboratory consolidated their data centers from 63 to 18, using cloud computing to support the lab’s enterprise computing systems and enabling operational improvements through a common dashboard providing data streams to all lab employees. The OMB Breach and Wannacry shows us the cyber liabilities of outdated IT. Unlike horse racing, we’ll never reach the finish line – but we have proven cloud success across government. As we modernize, cloud computing will help us win.